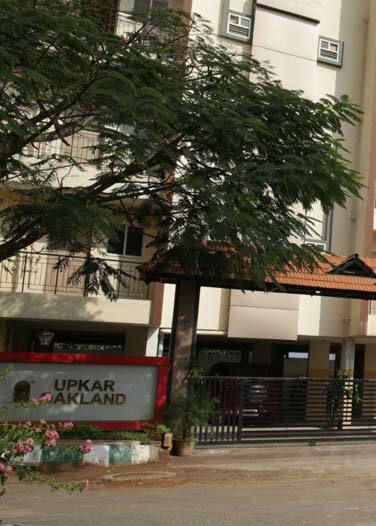 Upkar Developers is rated among the best real estate company in Bangalore. Why? The sheer volume of their finished projects makes them the champion among real estate developers in Bangalore. Upkar Developers the top real estate developers in Bangalore also have an unbelievable portfolio of upcoming and ongoing projects. 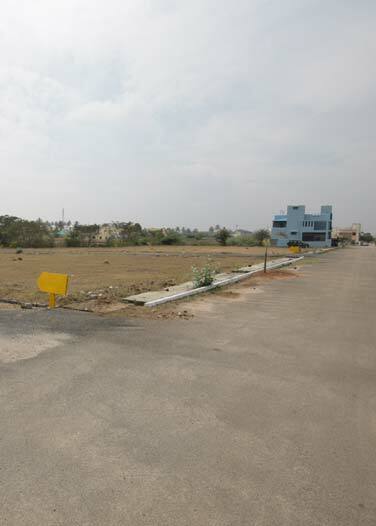 Looking for well-located flats or land in Karnataka and TamilNadu border areas? 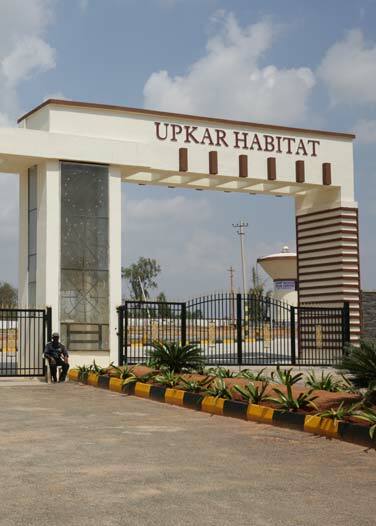 Try Upkar real estate developers in Bangalore. 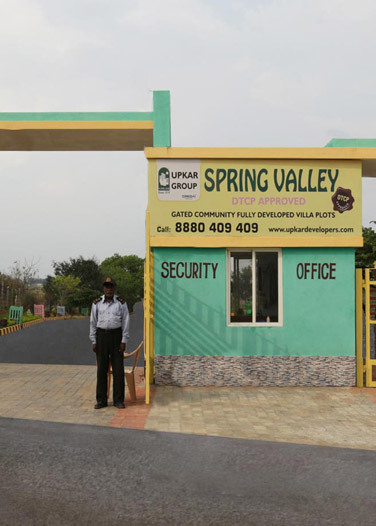 Whether your choice is for flats, villa projects, land for sale or just small sites on Hosur Road, Attibele or Hosur-Bagalur Road, Upkar the top real estate developers in Bangalore will be able to provide you an unmatchable choice. No wonder Upkar Developers are the forerunners in the race to being declared the best real estate company in Bangalore. If you wish to change locations and choose any location in South Bangalore like Chandapura, Electronic City, or the Chandapura-Anekal Main Road, Upkar developers the best real estate company in Bangalore would still be able to cater to your choice. 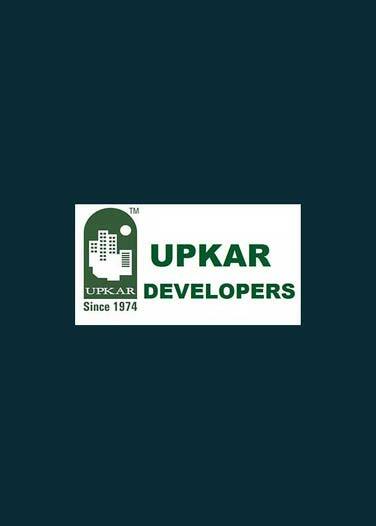 Upkar Developers are the top real estate developers in Bangalore who offer you BMRDA approved layouts in South Bangalore. 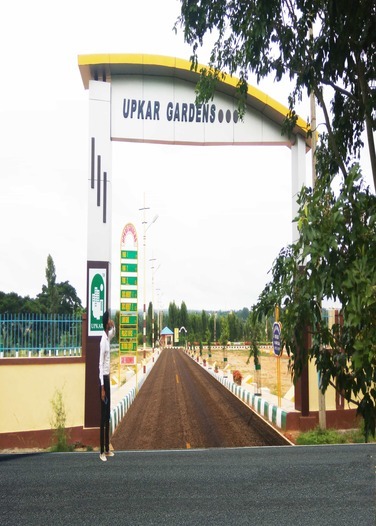 Upkar real estate developers in Bangalore are just a cut above the rest in offering you the best choices to suit your needs in flats, sites, villas, approved layouts and everything in between. The best experiences and choices count when the best real estate company in Bangalore offer you tailor-made solutions, transparency, and reliability at one go. Upkar real estate developers in Bangalore provide you an online experience of virtual tours through Magicbricks that allows their quality to be showcased. You can choose the project that impresses you from the comfort of your home with Upkar Developers who score as the top real estate developers in Bangalore. Upkar real estate developers in Bangalore should definitely be your choice of top real estate developers in Bangalore simply because this best real estate company in Bangalore is value-based and focuses on customer satisfaction!